This page explains jury member provision, support and exchange details. This page is intended for institutions: design competitions and awards who need to find jury members for their events. If you are an individual, applying for jury membership, click here. 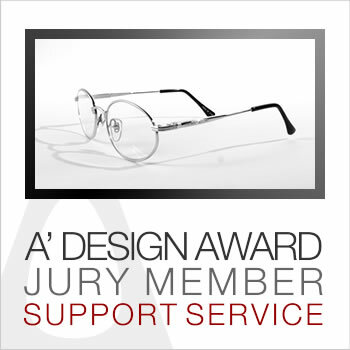 A’ Design Award & Competition can help you find the right jury members for your competitive events, contests and awards in three particular ways, firstly through contacts exchange of previous jury members and secondly through direct jury panel provision services and thirdly through jury panel support with several members. Due to our traditions and methodology, we are obliged to replace a percentage of our jury panel each year to ensure that the competition is organized in a fair manner, without any affiliations to particular groups or parties. However, since all A’ Design Award jury members are initially carefully chosen among the best professionals, academics and design enthusiasts, and since we already have contact information of the participating jury members, we are in a position to help other events by through information exchange. In this model, we could provide contact details of jury members who indicated that they wish to partake in other design events and competitions. This service is provided free of charge to all applicants, however event organizers are generally asked to provide compensation for jury members. Secondly, A’ Design Award & Competition could provide an inclusive service where several jury members are called to partake in your event. This service is called the Jury Panel Provision Service. The cost of the jury panel provision service depends on the size, required time allocation, travel, accommodation and hosting costs and responsibilities of the jury panel (such as need to partake in conferences or not). Since jury members have busy schedules, applications should be made early to ensure a balanced jury formation. Finally, A’ Design Award & Competition could support other design competition event by providing up to three jury members. In this case, the jury members are chosen among the A’ Design Awards Jury and Organization Panels. If an award organization needs up to three jury members, this is the most efficient way. In this case, upon a short conversion, A’ Design Award & Competition will make a price quote for jury panel support, depending on the distance, jury size and time allocation. 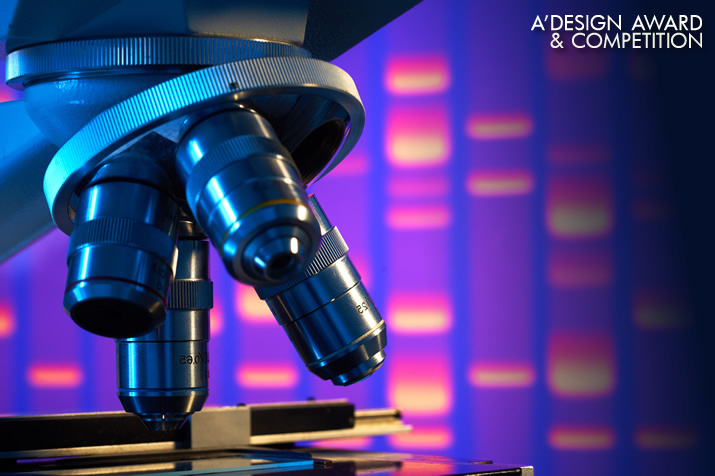 A' Design Award and Competition can help you find the best jury members for your design contest and accolade in order to fairly judge the participating design entries following your scoring and evaluation methodology.